Don’t miss out! 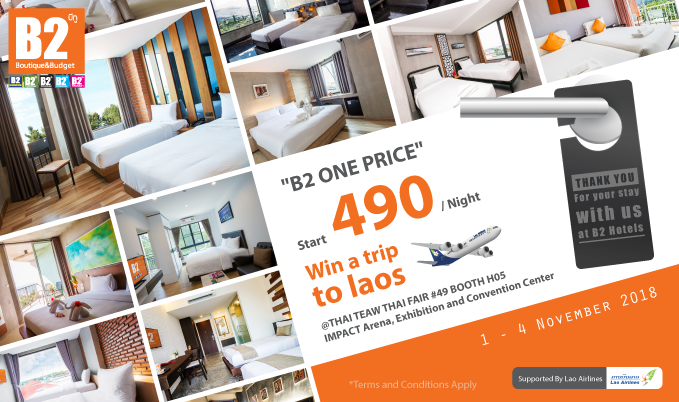 B2 Hotels’ best value offer “B2 ONE PRICE” starts from THB 490/night* and other special options that everyone has been waiting for. This special room rate options offered in the form of the B2 Gift Vouchers and valid for bookings made within 1 November 2018 till 30 April 2019. 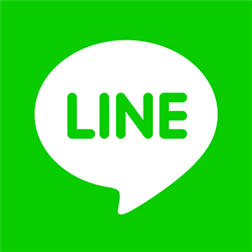 Exclusively for those who purchase any B2 Gift Voucher options at the event get a chance to win free 2 air tickets to Luang Prabang or Vientiane and other prizes. More than THB 20,000 worth of lucky draw prizes are up for grabs. Meet us at Booth H05, THAI TEAW THAI FAIR#49 from 1-4 Nov 2018 at Impact Muang Thong Thani. 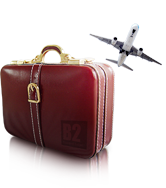 For more information, please contact B2 Call Center on 02-222-1133 or visit us at www.B2HOTEL.com. 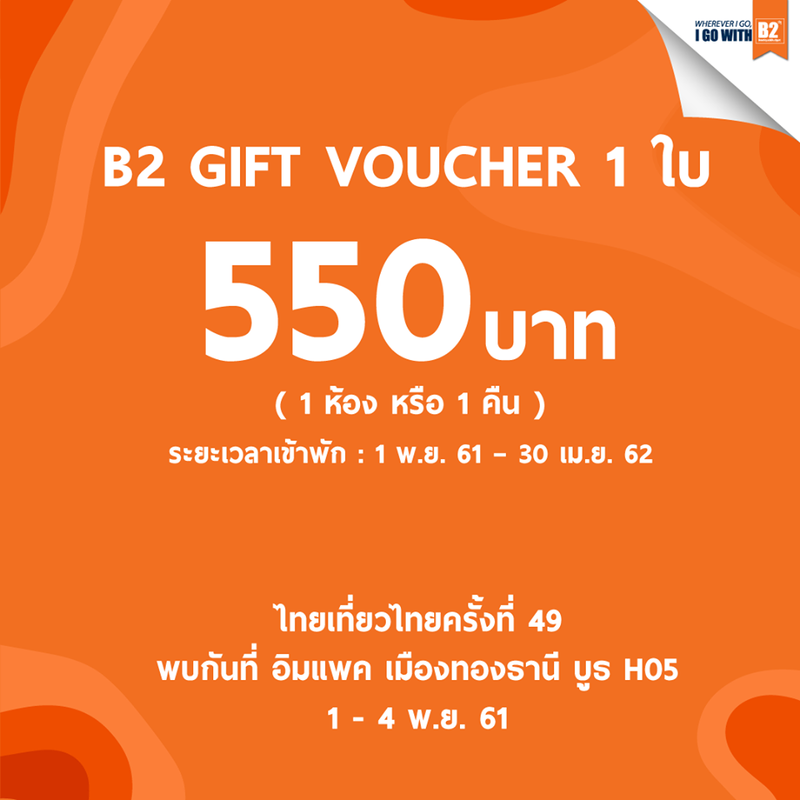 The B2 Gift Voucher Price is 550 baht/voucher, THB 525 for every purchase of 5-9 vouchers, and THB 490 for every purchase of 10 vouchers or more. The Voucher is not valid on any stay from 25 December 2018 – 01 January 2019 and 12 – 16 April 2019. One gift voucher is valid for a reservation of Superior Room, Superior Garden View and Superior City View equal to the room rate less than THB 1000 on the date of stay, and is valid ONLY 1 room per night. Participating hotels are subject to change at any time, without notice. The Voucher will not be eligible to redeem for an accommodation at the participating hotel as listed on the Conditions of Issue, after the date on which the hotel leaves the system or terminates participation, even if your reservation was made prior to that date. Although the Company will not be liable for the hotels leaves the system or terminates participation.